View photo galleries of the receptions and 50th Anniversary Gala! 2018 marked 50 years of CLEO! 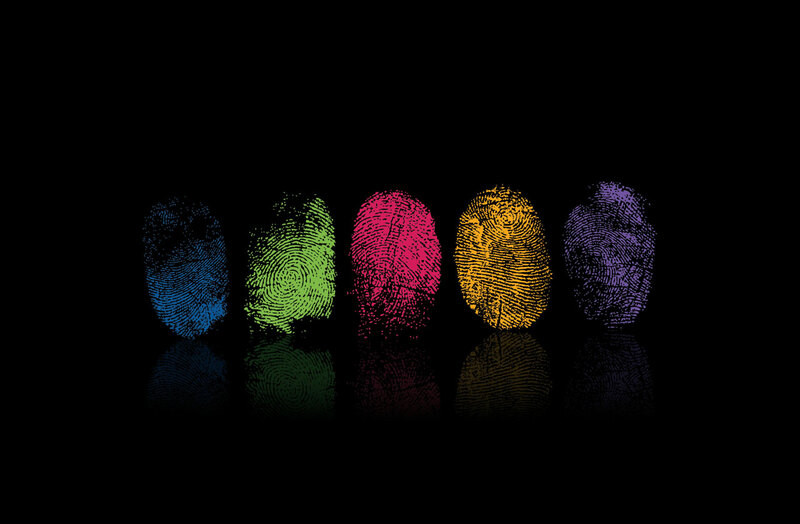 Visit our 50th Anniversary site to find out how we celebrated our milestone year! 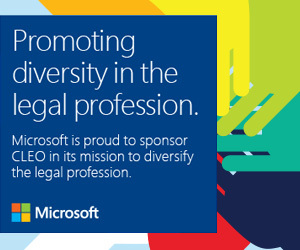 For more than 45 years, the Council on Legal Education Opportunity (CLEO) has worked to make the law a more diverse profession by expanding opportunities for underrepresented persons to pursue a legal career. 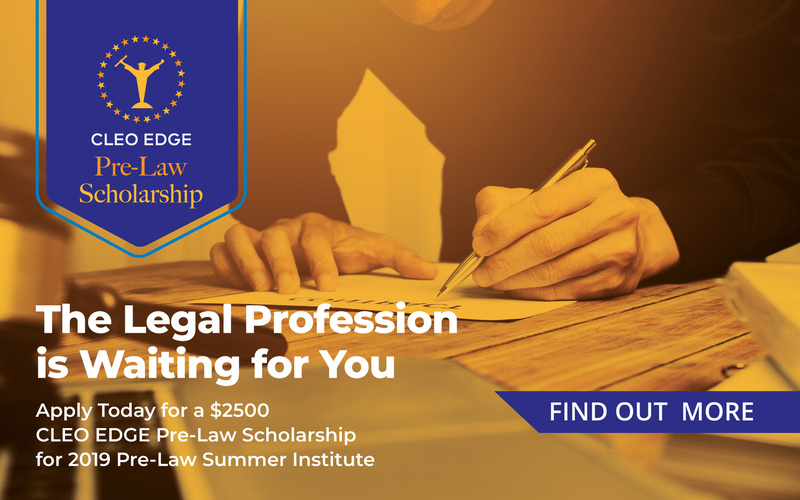 Each year CLEO conducts a wide range of pre-law programs that are designed to prepare students for the rigor of law school and to increase retention and successful matriculation rates. 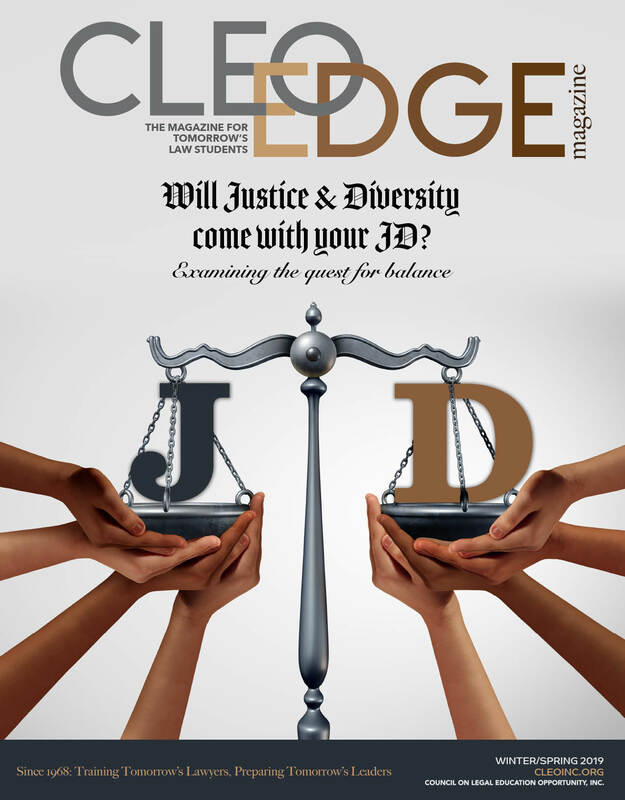 View our annual magazine for tomorrow's law students!  The Council on Legal Education Opportunity, Inc. (CLEO) will launch its new CLEO EDGE Pre-Law Scholarship for the 2019-2020 academic year. The application process will open February 15, 2019, and will close March 30, 2019. 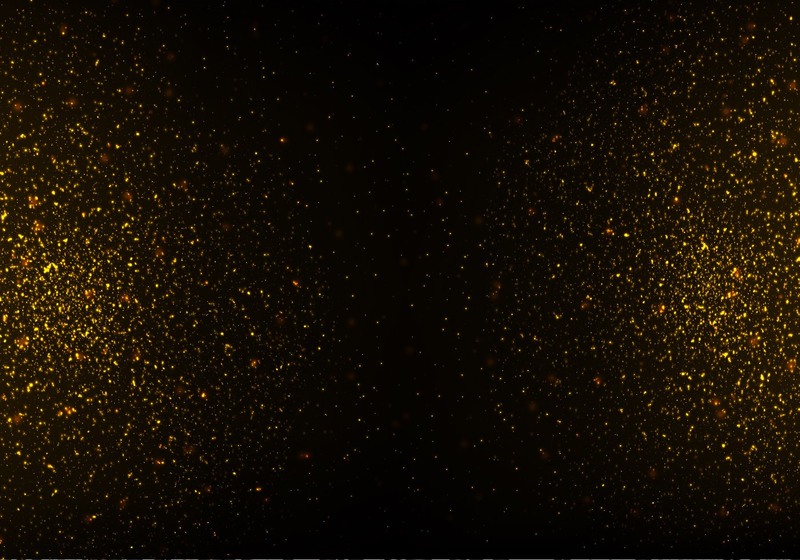 Grant recipients will be announced in mid-April 2019. 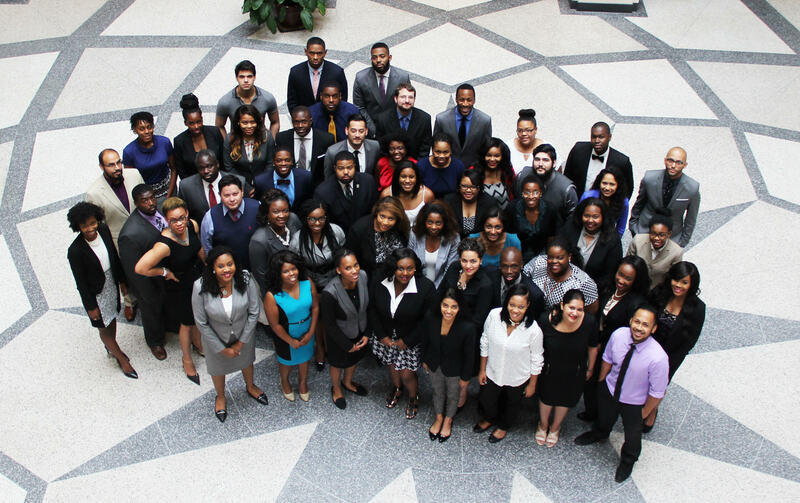 The program is made possible by a generous $100,000 grant from the Walmart Legal Department to CLEO, a national nonprofit organization seeking to expand opportunities for minority and low-income students to attend law school. 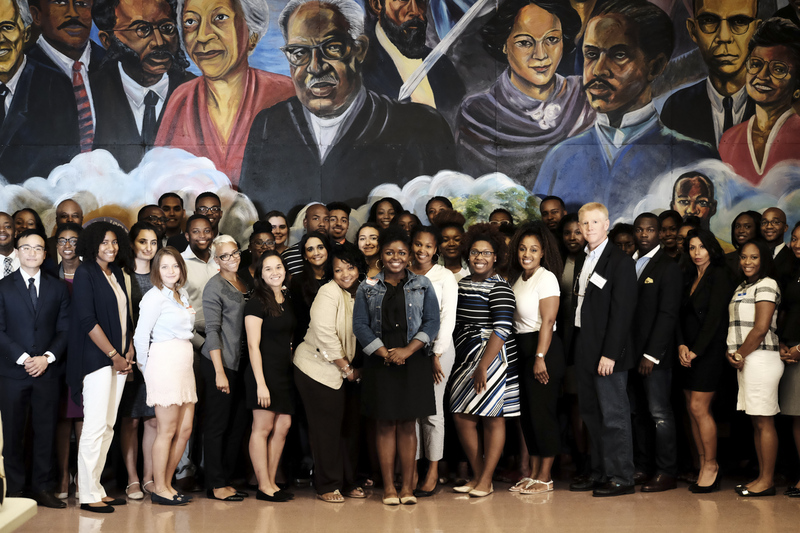 The grant will help enable low-income and economically disadvantaged students to attend CLEO’s Pre-Law Summer Institute in 2019 and assist in providing ongoing support as they enter law school. 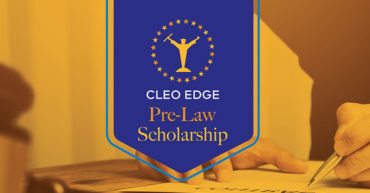 CLEO fully prepared me to excel in law school and in the legal profession by providing me with invaluable tools, numerous employment opportunities, by way of interviews, and by expanding my professional network. 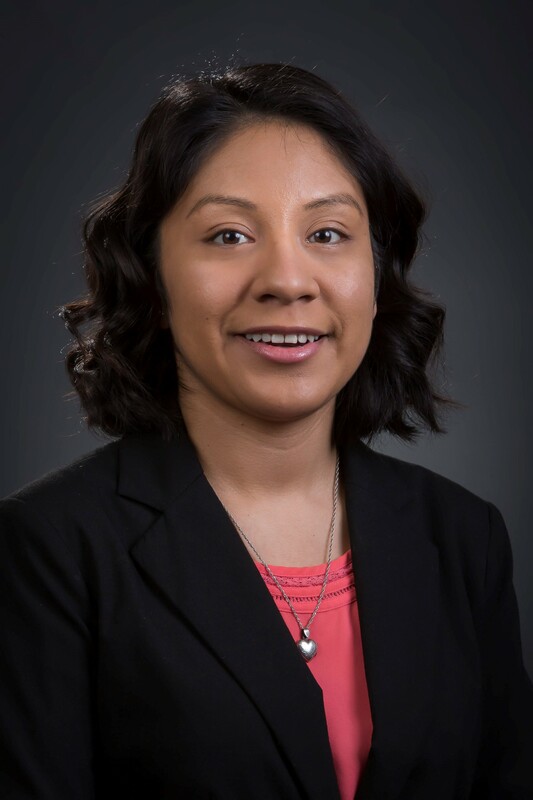 CLEO helped me solidify my commitment to a career in public service as an attorney and showed me I was able to become the attorney I wanted to be through hard work and perseverance. 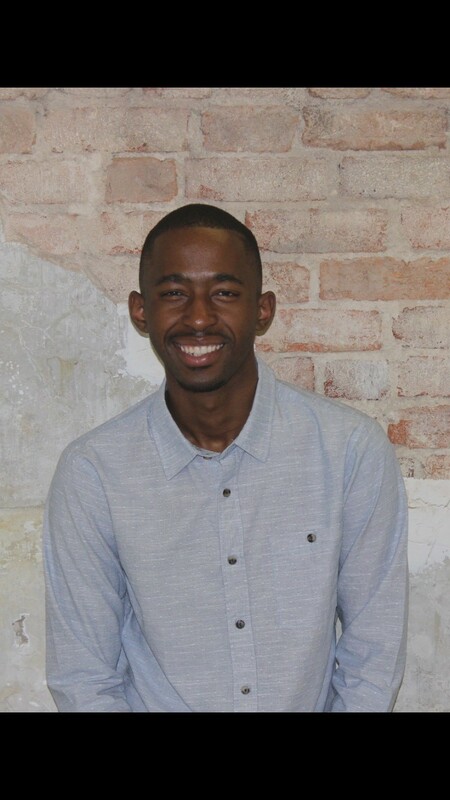 CLEO helped me understand what to expect from law school, what resources were available at the law school, how law school exams were structured, and which publications were good supplementary study guides. 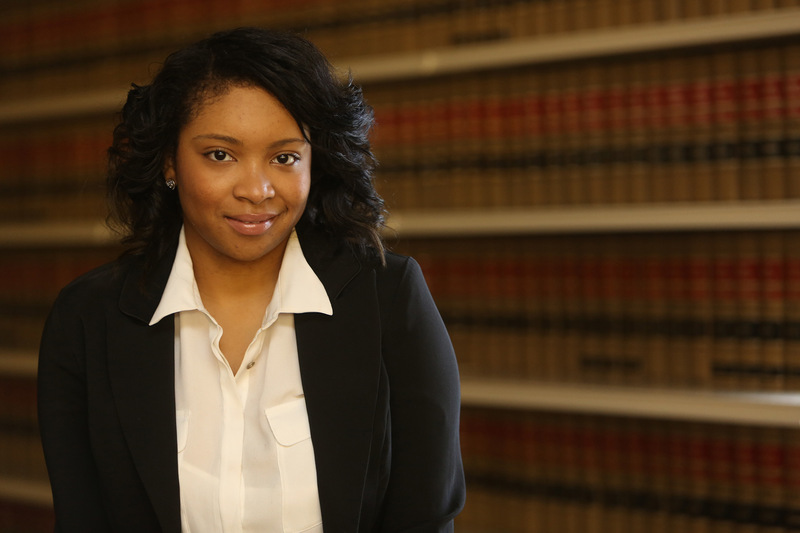 CLEO prepared me for a successful law school career and gave me the confidence to excel as a lawyer. 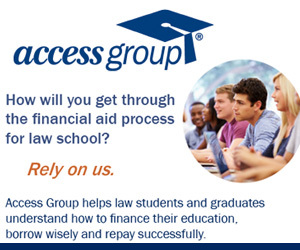 I was really motivated by [ASAP] on how to successfully apply for law school and tackle the LSAT. I loved the panel of current law students as well as the first-hand knowledge we received from members of the LSAC Board [and law school admission staff]. CLEO showed me that anyone can become an exceptional attorney with hard work, passion, and the right support group, regardless of whether you fit the traditional profile that many people see in an attorney. 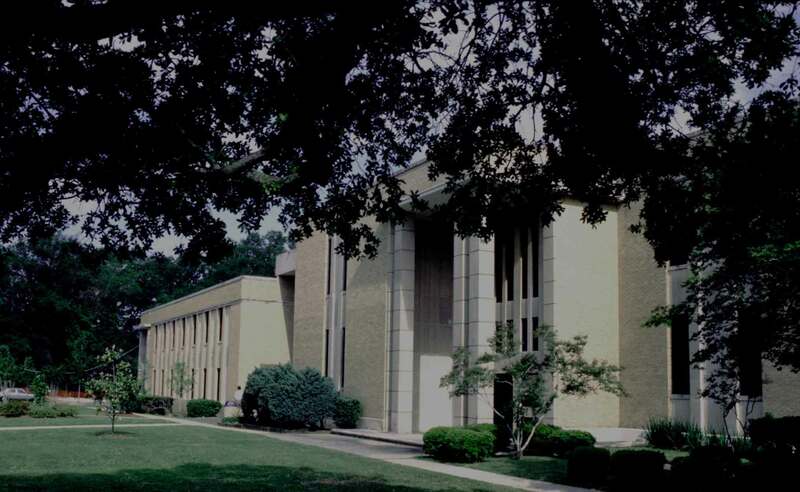 For more than 70 years, Southern University Law Center in Baton Rouge, Louisiana, has educated generations of law students (nearly 4,000 graduates) from all walks of life. 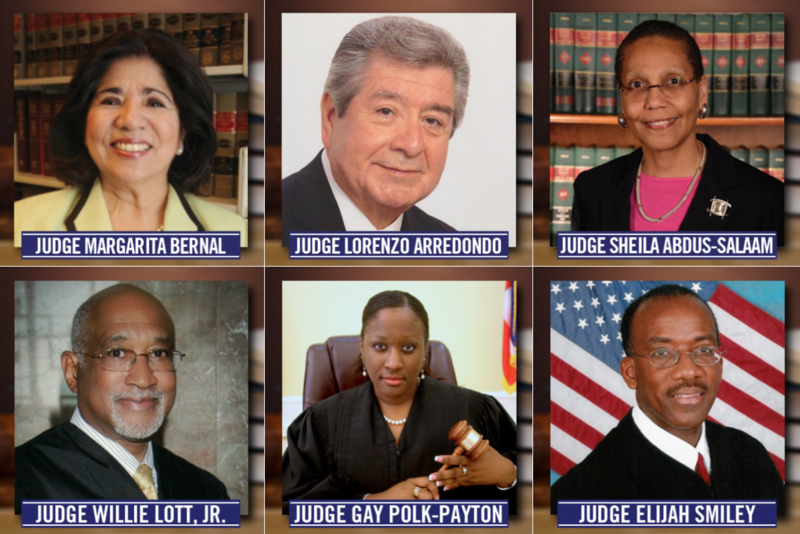 Visit our Judges Hall of Fame to find out more. 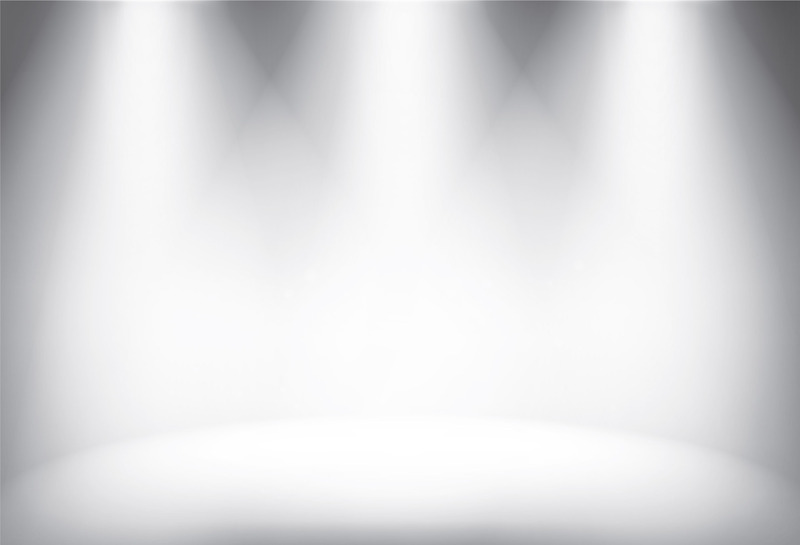 We have over 200 CLEO Alumni who are or have been judges! 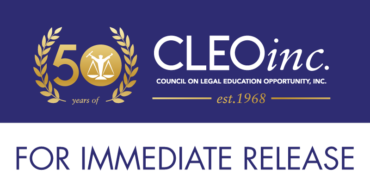 CLEO is committed to expanding the reach of legal education with the hope of enriching, inspiring and transforming the lives of our next generation of leaders.